‘Young people are the leaders of tomorrow’. Everybody, young and old, has probably heard this phrase in one form or another. And it’s certainly true - young people will one day lead the world to face the challenges to come. So how do we prepare young people to take on this heavy mantle of leadership? More importantly: Given that we have only 12 years to achieve the 2030 Agenda, is it possible to empower young people to be leaders of today? I opened my pitch at the UN SDG Action Campaign’s Global Festival of Action for Sustainable Development with these remarks, because I wanted to highlight that these two questions have informed the way we design programs at SDSN Youth. We’ve always sought to empower young people to take action on the SDGs in their communities now because we believe that young people have the potential to be the most impactful change agents. Often, we think of young people as a constituency to be engaged, and to be heard. But if we could educate young people about the SDGs, engage them with some or all of the goals, and teach them how to take action - this three-step approach could help prepare young people to be active stakeholders, not just passive bystanders, in the global push for sustainable development. By educating young people about the SDGs, we make them aware of global challenges. As Emily Reynolds of the British Council rightly notes: “More than 40 percent of the global population is between the ages of 10 and 24 - the largest youth population ever. To solve the world’s problems, the next generation needs to know what these problems are.” If young people don’t know what the SDGs are, why they exist, or the urgency with which we must achieve them - we cannot expect them to take action. By engaging young people with the SDGs, we instil in them the passion and drive to want to be change agents. With a developed passion for a single given SDG issue area, or with the SDGs in general, young people would feel a sense of ownership and motivation to contribute to achieving the goals by 2030. By teaching young people how to take action on the SDGs, and show them what avenues they can pursue - we empower them to have a meaningful impact on their communities. It’s easy to feel small and insignificant as a youth, and not know how to take impactful action. That’s why it is essential we help direct young people to concrete ways that they can contribute to achieving the SDGs. Which raises the question: what would be the most effective place to begin implementing this three-step approach? One of those places are, our universities. As hubs of teaching and learning for students, university campuses are the perfect places to help introduce the SDGs to young people from all walks of life. So how do we make sure that when a student walks onto a university campus - they learn about, can engage with, and know how to take action on the SDGs by the time they graduate? SDSN Youth hopes to answer this question in two ways. With our upcoming SDG Students Program, we want to provide our SDG Coordinators with comprehensive training and development, such that they have the skills and tools they need to transform their respective university campuses into hubs of SDG engagement. With https://sdgzone.com, which we soft-launched at the Global Festival, SDSN Youth seeks to provide a one-stop landing page for young people to find out about the SDGs. It can be daunting, if you know nothing about the UN and the SDGs, to know where to start looking. The platform aims to connect young people with the plethora of resources that already exist, reducing the barriers that stand in the way of young people trying to find out or discover more about the SDGs. As I stood in the plenary hall of the World Conference Centre in Bonn, and looked into the audience, I saw a multitude of young faces - young leaders passionate about taking action on the SDGs, and already looking for ways to contribute in their own communities and fields. Our responsibility is to empower as many people as we can to be leaders for the SDGs in their own communities. Because in doing so, we not just prepare a generation of civic-minded youth to lead their countries into the future - we allow them to be effective leaders in their communities starting here and now. 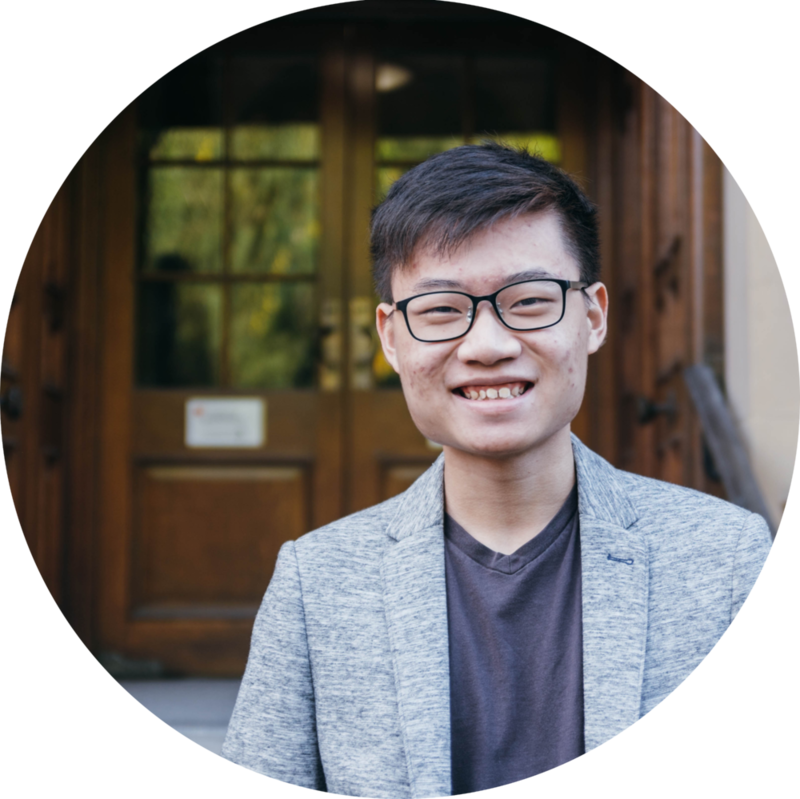 Yi Jun Mock is the Project Leader, Networks at the UN Sustainable Development Solutions Network - Youth, where he oversees the Membership and SDG Students Programs. He is currently reading for a BSc. in Politics and International Relations at the London School of Economics and Political Science. Passionate about climate action, sustainable cities, and economic empowerment, he has advocated for such issues at international conferences like the UN-Habitat World Urban Forum and UN SDG Action Campaign Global Festival of Action for Sustainable Development. He has also represented Singapore at fora like the EU-ASEAN Young Leaders Forum, the UN Human Rights Council and the Commonwealth Youth Forum. Yi Jun is a Queen's Young Leader, a World Economic Forum Global Shaper, a Youth Environment Envoy with the National Environment Agency Singapore, and an alumnus of the U.S. Mission to ASEAN's Young Southeast Asian Leaders Initiative.